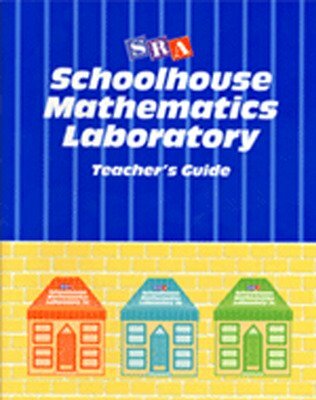 Schoolhouse Mathematics Laboratory, an SRA Math Lab created for younger students, provides drill and practice in number concepts, addition, subtraction, multiplications, division, fractions, world problems, measurement, time, and money. 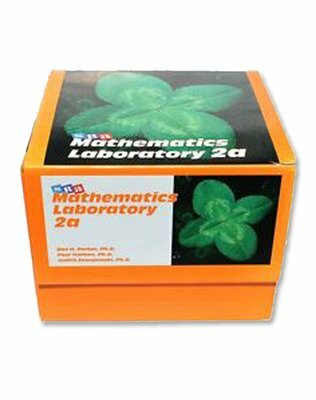 Inspired by the SRA Reading Labs, the Schoolhouse® Mathematics Series is an SRA Math Lab for younger students. An essential supplementary resource that provides drill and practice in number concepts, addition, subtraction, multiplication, division, fractions, word problems, measurement, time, and money. The workbook-in-a-box format is non-consumable, using white-clean plastic overlays to make the Skill Cards reusable and to make the series affordable for virtually any school budget!